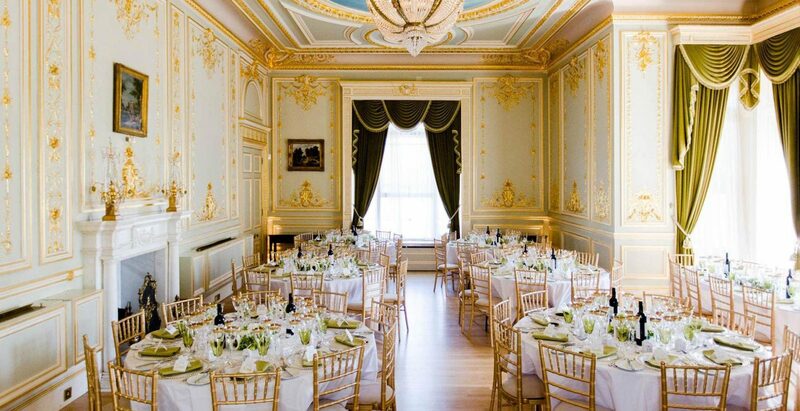 From baptisms to birthdays, informal dinner parties to lavish anniversary celebrations, the tapestry of rooms at Fetcham Park can be configured to host whatever event or family reception you wish to commemorate. 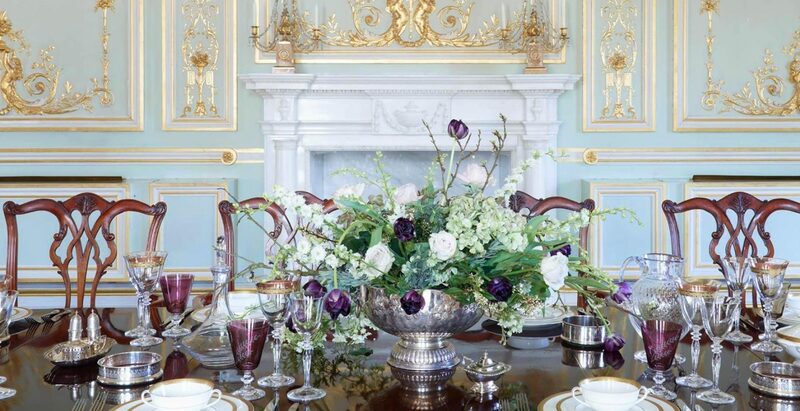 The house feels as though it was always designed to host a party, be that an intimate lunch in The Shell Room, or a grand affair in The Salon and Great Hall. Together with our catering partners and music supplier, we can offer a truly flexible space for any occasion. 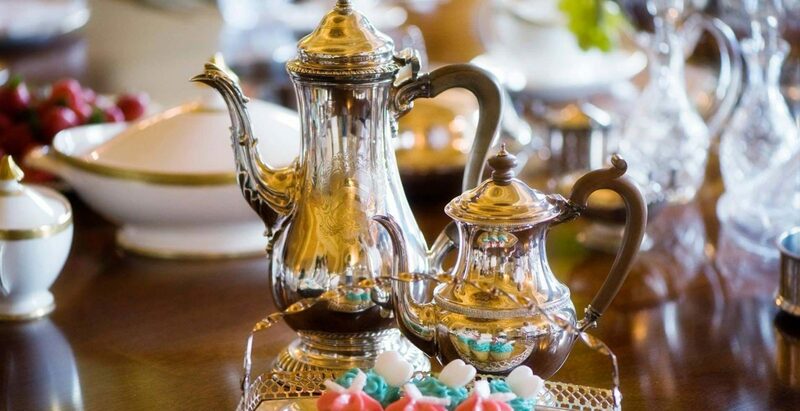 A delicate afternoon tea with the prettiest china following a naming ceremony or a memorable evening with a packed dancefloor, Fetcham Park truly is a house for all occasions. Hosting at Fetcham Park gives you the freedom to create your perfect event whilst being supported by an exceptional team, all dedicated to making everything utterly enjoyable, both for you and your guests. 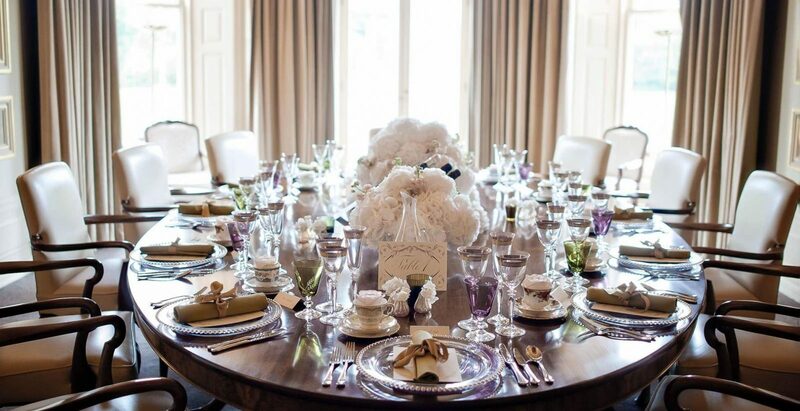 To start planning your special event with us, download our brochure and get in touch to arrange a visit where you can experience Fetcham Park for yourself..